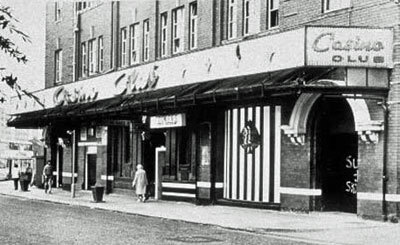 We flagged this up some time back, but now more details are emerging abut the forthcoming movie about the Wigan Casino, now called Souled Out. As we said previously, the soundtrack will be modern tracks influenced by the era, including the likes of Paul Weller, Duffy and The Dap-Kings. Some of the club scenes are being filmed this month in Stoke, with extras now wanted for the dancehall scenes. If you think you have what it takes, contact the production company via the link below to get your name down. The Date of filming is August 23rd 2008.